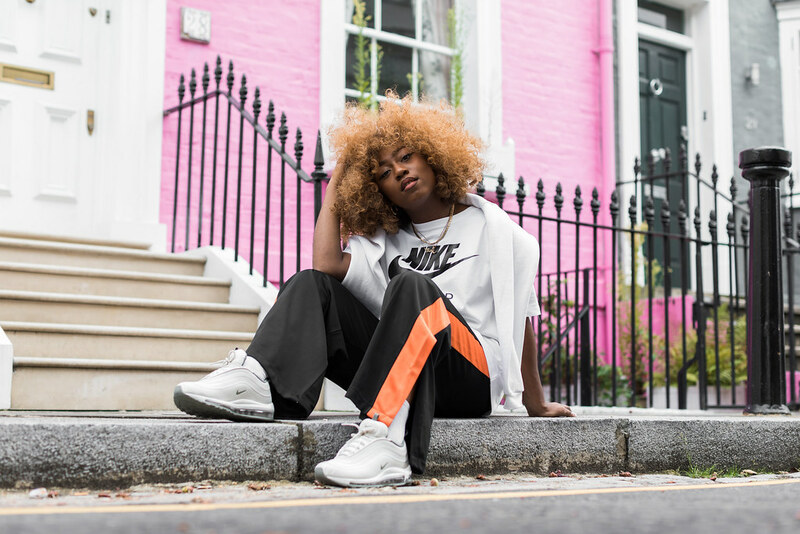 WIDE LEG PANTS, 97'S AND #FAMYWAY! 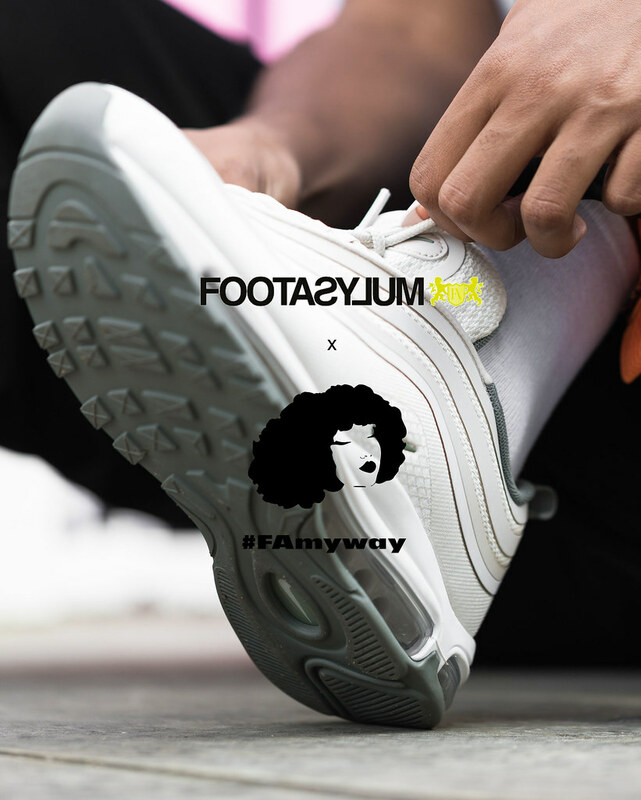 I recently met up with Footasylum to shoot for their #FAmyway feature. 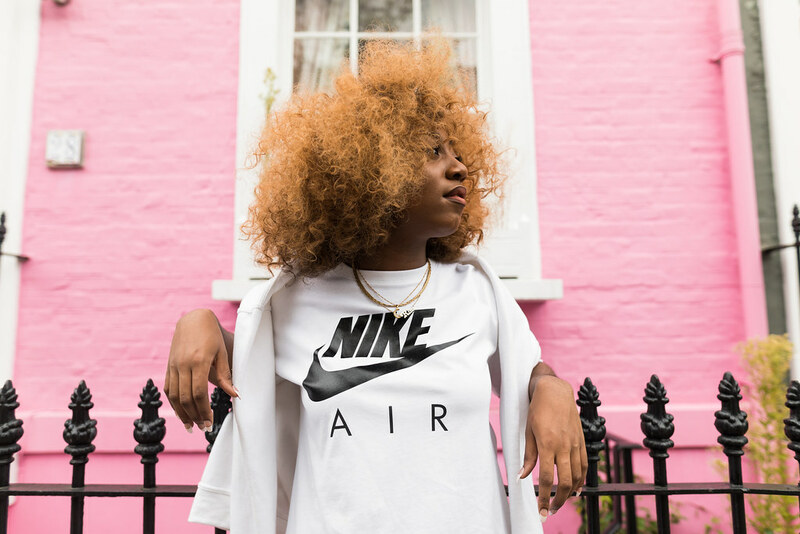 Its all about females championing their own style and lifestyle, living the life they want through streetwear which i am all about! 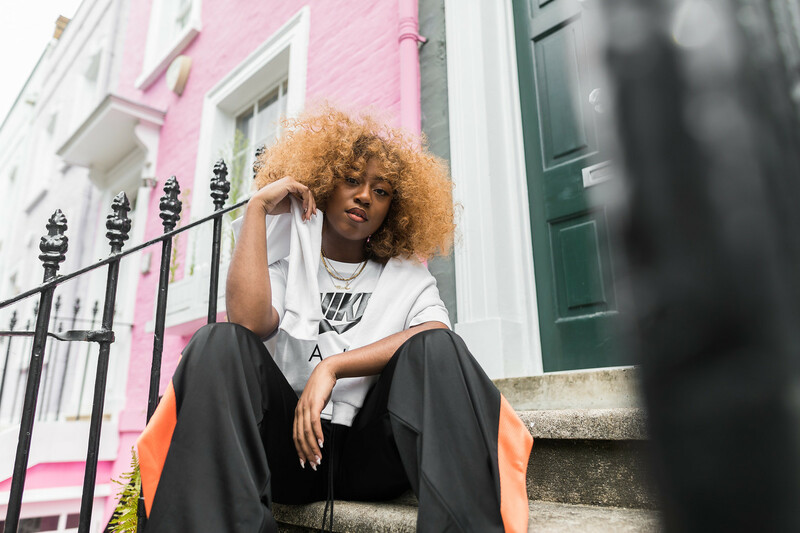 I spoke to Footasylum about how my style evolved, my plans for GDSBRAND and my journey as a young blogger. My look perfectly communicates who i am, bold, free and laid back. 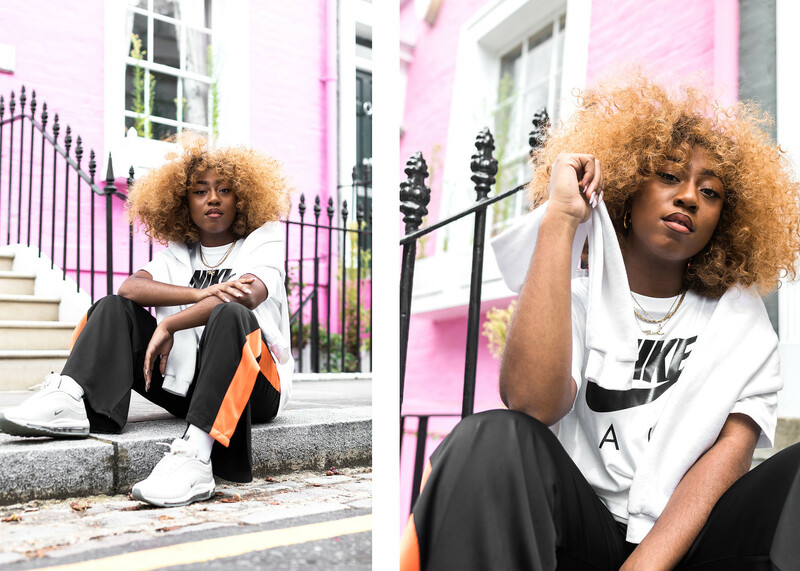 i like to be comfortable but cool. My constant mood in life to be honest. 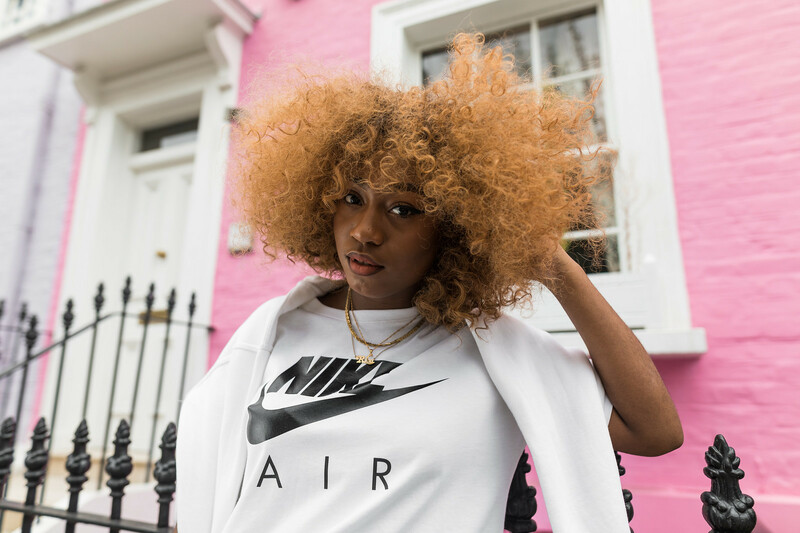 Footasylum are also giving away a free pair of kicks and a £250 gift card to the lucky person who tags their Footasylum outfit and follows their instagram! Yes, christmas has come early. Make sure to enter and read my interview above! Nice post.outlook tech support keep posting. Yeah...Definitely.You look perfectly and we should understood what you are,that communicates who you are, bold, free and laid back. You are more comfortable and cool in this dress.Happy to see your stylish.Thanks for sharing this kind of post with us.Love you.For essay tips,I refer many resources like custom essay writing service , internet but I did not get enough information.